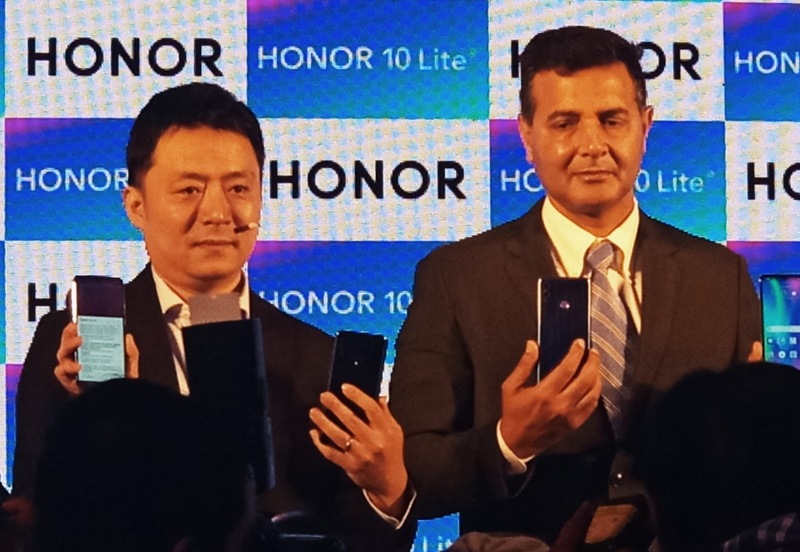 Honor global smartphone brand from Huawei Group launched Honor 10Lite in India today. 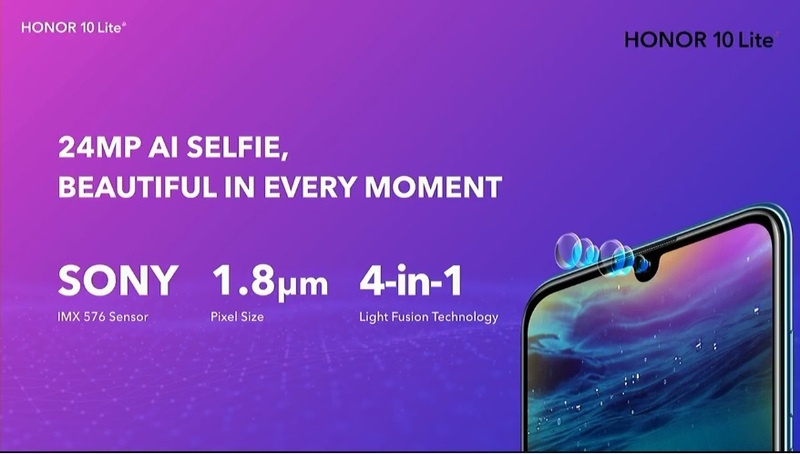 With AI Selfie Centric 24MP Camera Honor 10Lite is launched in three colors and two variants according to RAM and Storage. 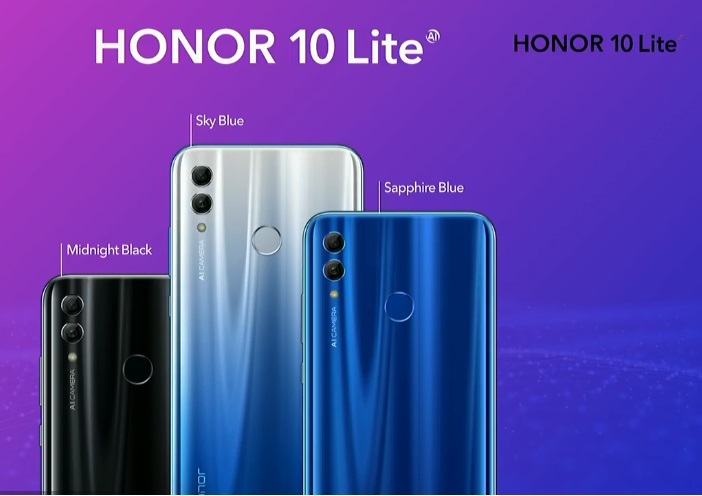 Honor 10 Lite features 6.21 inches Full HD+ Dewdrop Display with 91% screen-to-body ratio that offers best viewing experience. It also features TUV certified Eye Care Mode that helps to protect your eyes from any damage from harmful blue light rays. Honor 10 Lite smartphone is powered with Huawei’s latest Kirin-710 12nm Chipset Processor. It packs an Octacore Processor. This handset provide looks and configuration just like a flagship smartphone. Honor 10 Lite is first smartphone that has GPU Turbo-2.0 that keeps Frames Per Seconds at Maximum~60FPS to reduce lagging and pixilation to enhance immersive gaming experience to the users. 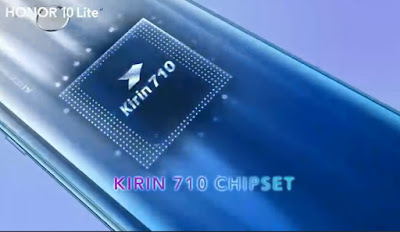 It comes in two variants according to the RAM and ROM one is 4GB/64GB and another one is 6GB/64GB. For flawless gaming and multitasking it comes with Fast LPDDR4X RAM. 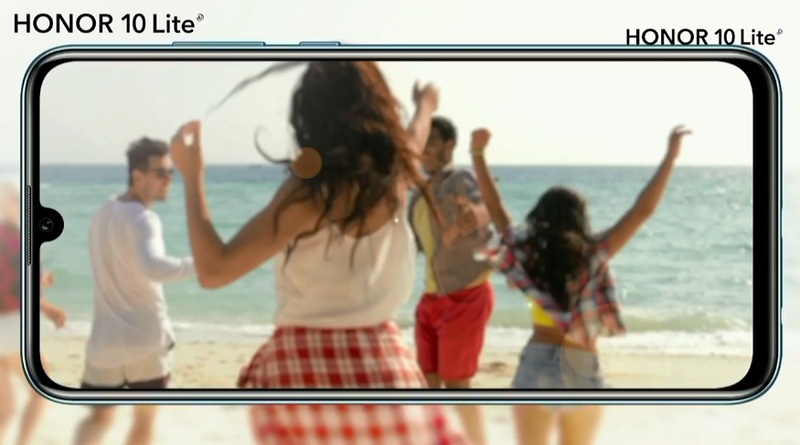 Honor 10Lite smartphone comes with 24MP AI Selfie Camera with Sony IMX 576 Sensor and it supports AI Scene Detection Technology on Primary and Selfie Both Cameras. It also comes with different Camera features like 3D Portrait Lighting, AI Beauty, AI Groufies and 8 scenes recognition. 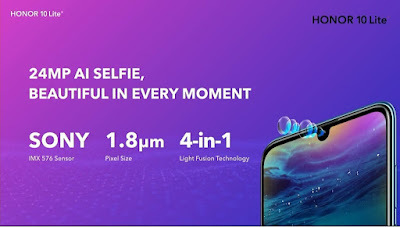 On back it equips 13MP+2MP Dual AI Lens Camera with F/1.8 wide aperture that also offers Camera features like AIS Super Night Shot including 22 scenes recognition. For software support Honor 10Lite features Honor’s own User Interface EMUI V9.0 based on latest Android Pie V9.0. Its new features like Digital Wellbeing, Gestures, Themes enhances user experience. It’s a Dual 4G Sim smartphone that comes with VoLTE feature and it supports Jio 4G network. 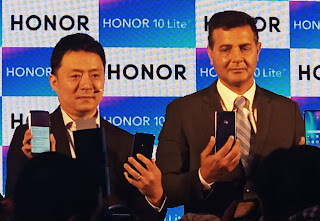 Honor 10Lite packs a powerful 3400mAh, whole day Battery with Type C charging port on the lower end along with speaker grills. Availability : Flipkart Exclusive as well as it will be available from 20th January 2018 at 12AM, through www.hihonor.com/in official site of Honor.